The Best Florida Beer Homebrew Championships is an AHA and BJCP sanctioned homebrewed beer, mead, and cider competition sponsored by Best Florida Beer. 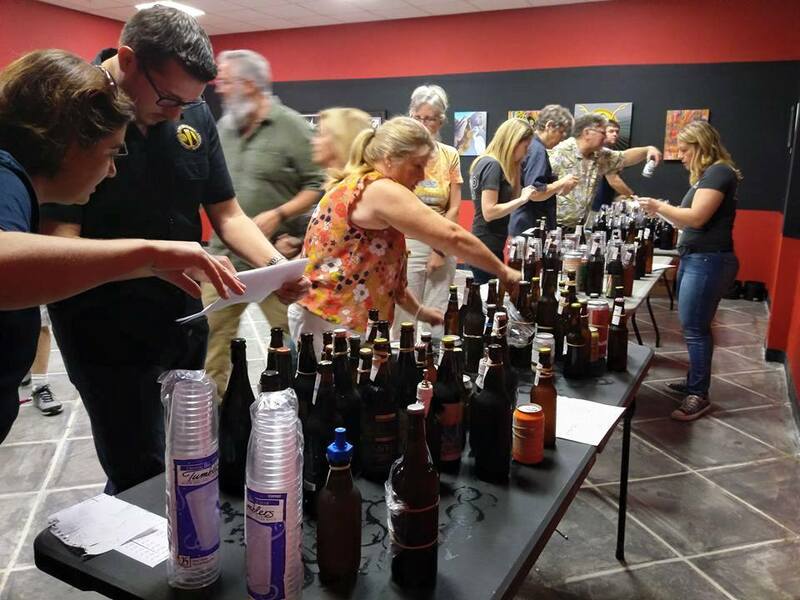 This is the final competition of the Florida Homebrew Circuit the year-long, state-wide competition to find the best homebrewer and the best homebrew club in Florida. There will be morning and afternoon sessions for each day. Homebrewer of the Year & Homebrew Club of the Year to be awarded at Ceremony. We need your help to make Best Florida Beer Homebrew a success! Please concider volunteiring. Once you are familiar with the rules it's time to get those entries submitted. You will be taken to REGGIE to register your entries.